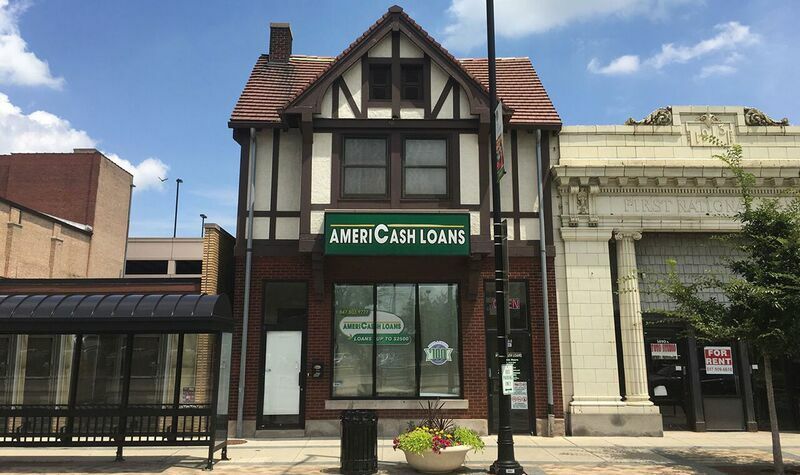 Located near the corner of Historic Route 66 and Morrissey Dr., the Bloomington AmeriCash Loans is the perfect place to stop in and apply for your installment loan today. Once you’ve made it to the store, filling out a confidential application is easy with our customer kiosks. If you need assistance while you apply, our customer service team is always here to guide you through the process and make sure your application is received. If you’re approved, you could leave the store with the cash you need in hand. Next to the Dolllar Tree in the same plaza as the Famous Dave's off of U.S. Historic 66.